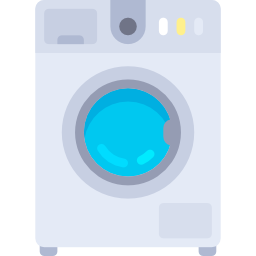 A dryer not heating is one of the most common appliance repair issues in the home. That is why we carry many brands of thermal fuses and high limit thermostats for dryers. With over 50 types of heating elements in stock we will make sure we get your dryer working as fast as possible.